At Techugo, we are proud to be one of the highest-ranking mobile app development companies in the world. 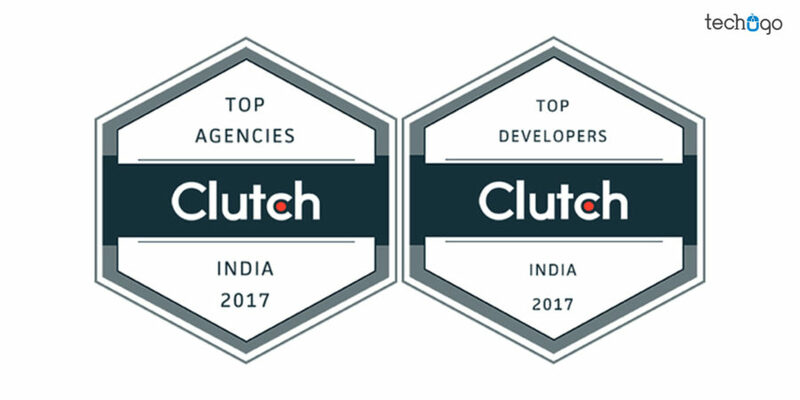 That is why we are excited to announce that we have been featured as a Top Android App Developer in India, a Top App Developer in Delhi, and a Top SEO Services Company in India by Clutch, ratings and review firm out of Washington, D.C., in their annual research! We are committed to providing high-quality solutions to our clients, maximizing their potential for digital innovation. We are trusted by our clients all over the world, ranging from startups to enterprises. We aim to improve customer experience, grow our clients’ businesses, and offer cost-effective solutions with our team of dedicated developers. Clutch’s annual research is based an in-depth evaluation of thousands of companies around the globe, using a multitude of qualitative and quantitative factors. Clutch analysts assess each company based on their market presence, client list, proven ability to deliver, and more. Most importantly, Clutch analysts speak directly with past and current clients to conduct client reviews. These verified client reviews help prospective buyers identify a leading service provider. We know how to make an app, and we are happy that our clients think so too. Our successes have led to a great Clutch presence, and we look forward to continue working with them!